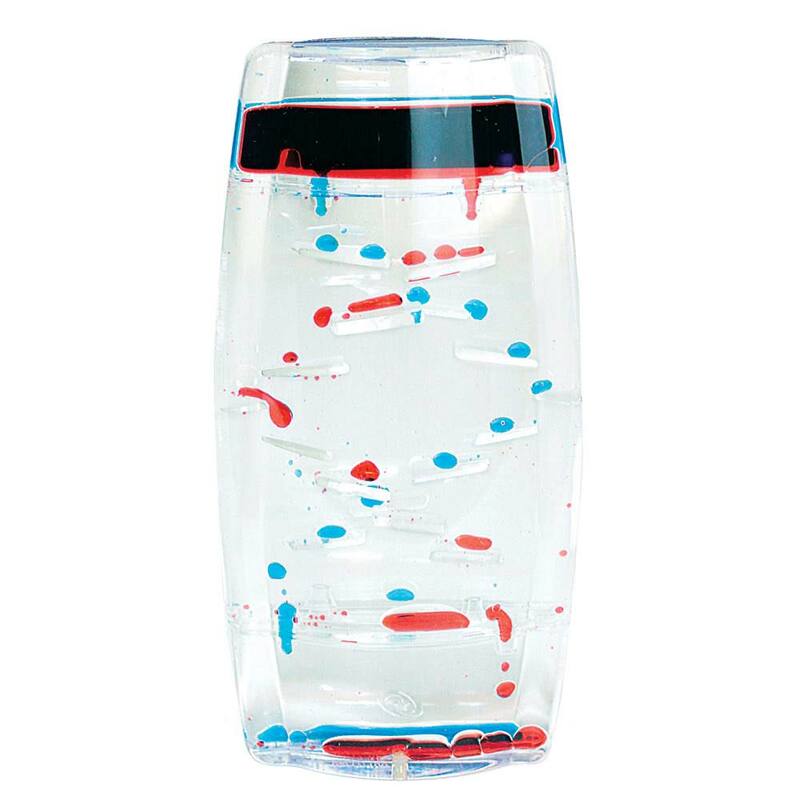 ZigZag Density Tumbler, Density: Educational Innovations, Inc. 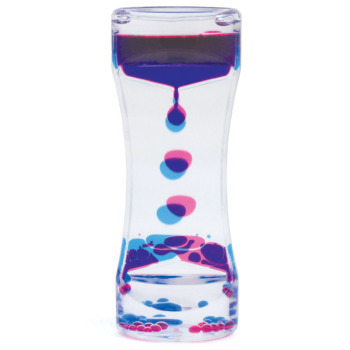 This elegant desk "toy" offers a hypnotizing demonstration of surface tension, density, and insolubility. 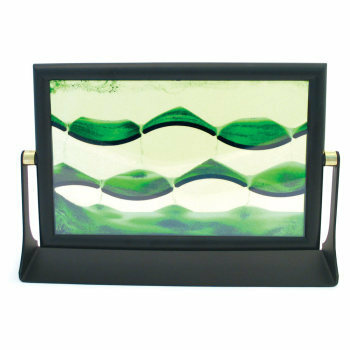 Turn the clear tumbler over and watch as two different colors of droplets float down in relaxing zigzag patterns. Great as a discussion or inquiry starter. 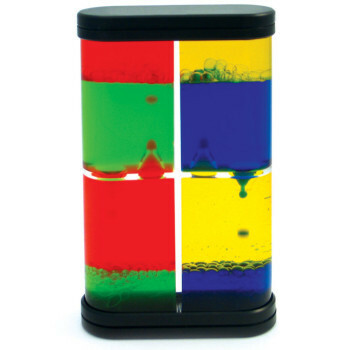 How many liquids does the tumbler contain? What can you infer about the density of each liquid? What causes the difference in the size or speed of the droplets? 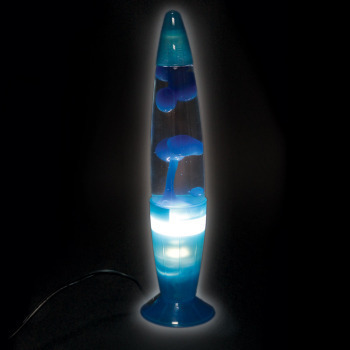 How does static electricity affect the liquids? It's a soothing demonstration of potential and kinetic energy in action. Not for children under three years. 7.6 x 15.3 cm (3" x 6"). Colors may vary.